The monotony of the day-to-day can leave us feeling like, is this all there is? 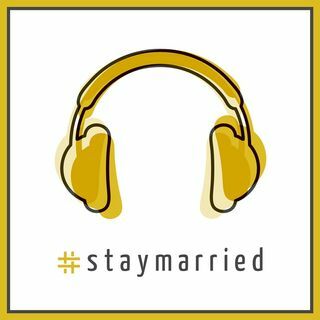 In this episode we answer a question sent in by Tyler; "Have you ever felt like you were in a rut in your marriage? How do you get out of it?"